BetaList features the newest startups. Today, we look at a new approach to creating plans using a chat interface. Submit your startup to get featured too. Me and my colleagues all felt the need for a simpler task sharing tool that would help us assign tasks to each-other and keep track of what we’re working on. We wanted something as easy to use as chat, and so Tweek was born. 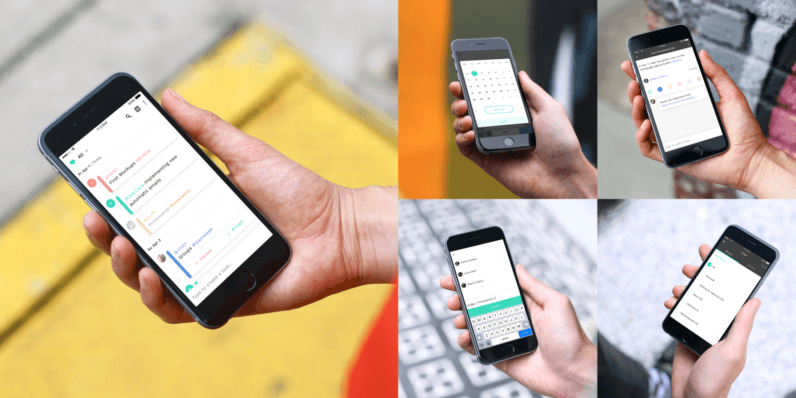 It’s not a to-do list app, nor a task management app as we know them. We aimed to build something that we would enjoy using ourselves, and that we could see others benefitting from. We are a remote team, working together from different parts of the world from India to Canada and we use Slack as our main channel of communication. We all love Slack, but there’s a problem: it’s hard to keep track of the assignments and tasks born out of everyday conversations and team meetings. Although the promotion of Tweek has still been minimal, almost 700 people have already signed up as beta testers. We’ve gotten a lot of positive feedback from long-term Teamweek users (our other product) as well as people who have just found out about us. We recently tried it out during a team meetup in Manchester, and came up with several ways of using it as a team communication tool. We now are our own biggest fans and needless to say, we are very excited too. It’s not every day you get to create something from scratch, try it out and iterate based on feedback.